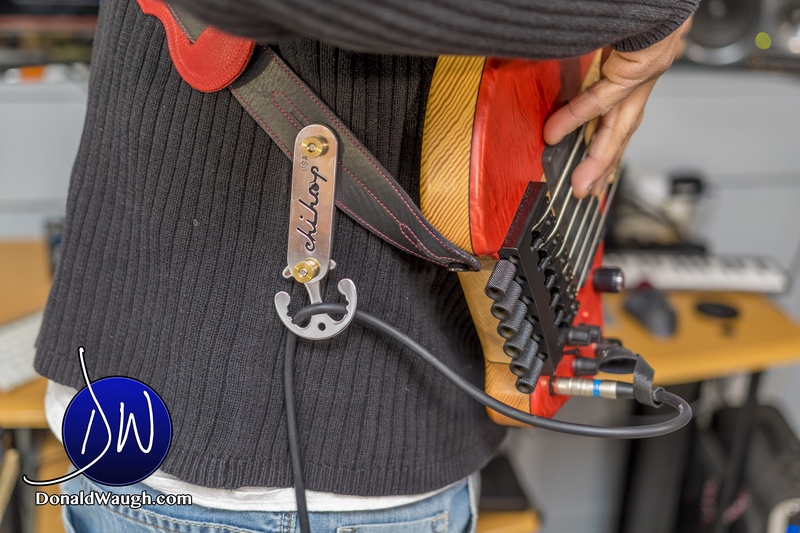 There are tonnes of different accessories out there for musicians, but there are few that really standout. Here we have the Chi Hoop, an accessory that I thought I didn’t need until I tried it, and now I can not see myself going without it. Lol. I tried the very first Chi Hoop and they were great, but these new versions are killin’. I really like the all metal construction. This really gives it a premium look. I will give it a run through a few gigs this week and report back with how it holds up to the abuses of traveling and performing. Check out this video clip on how it works. Enjoy!